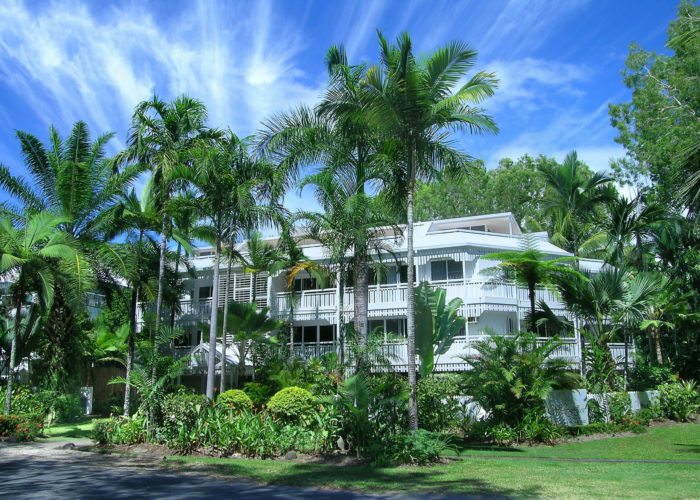 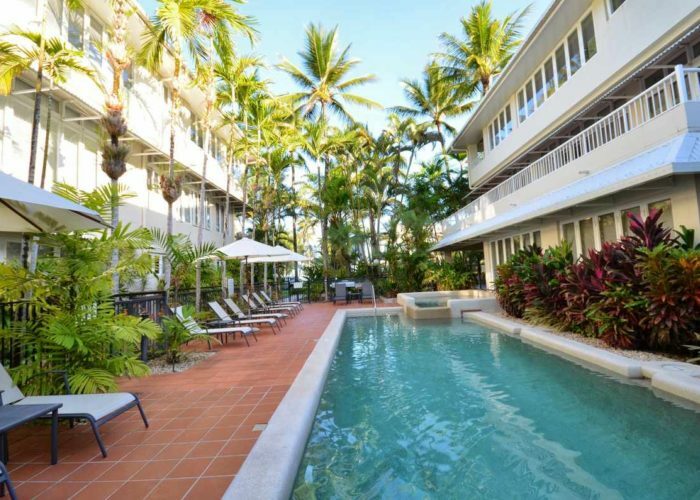 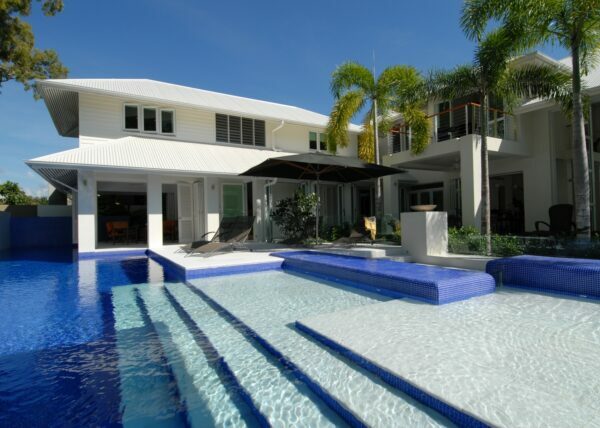 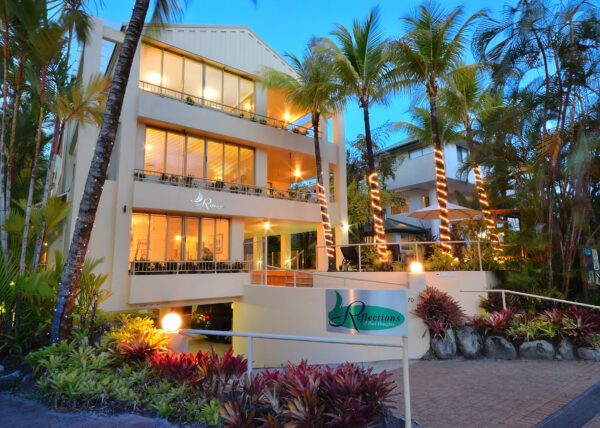 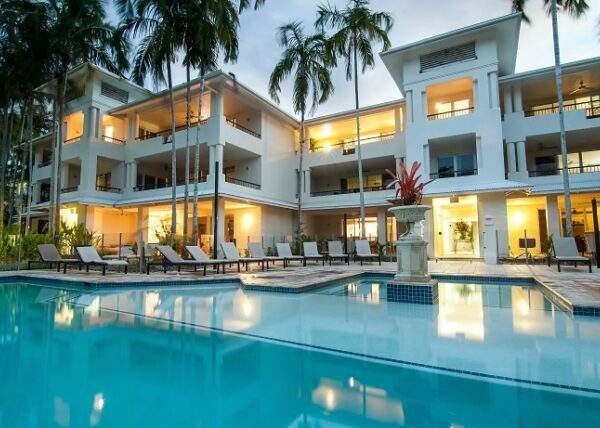 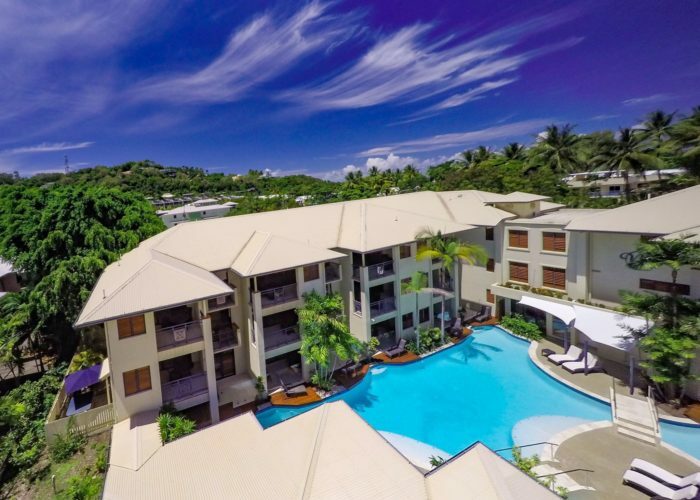 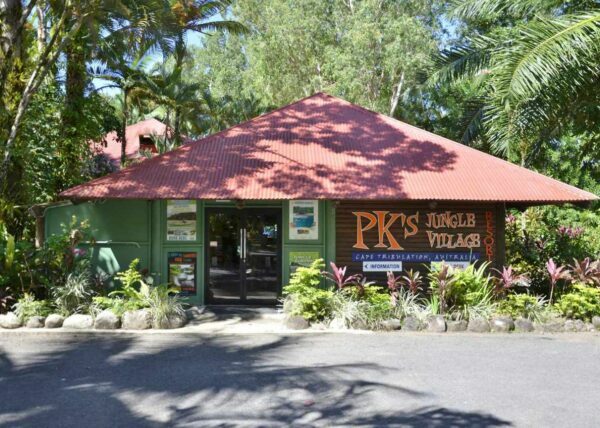 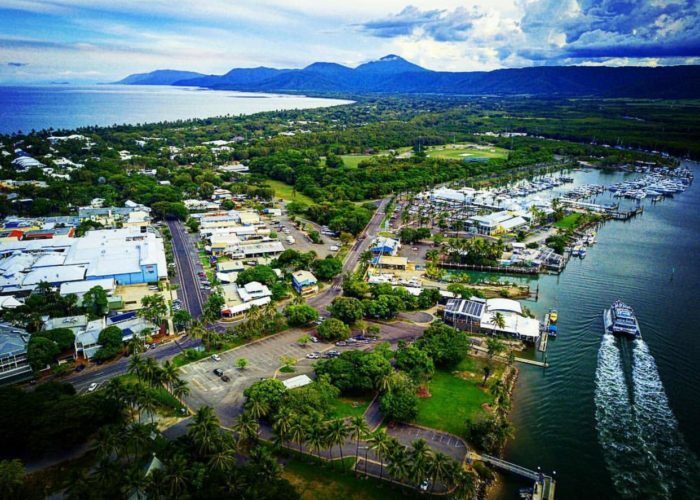 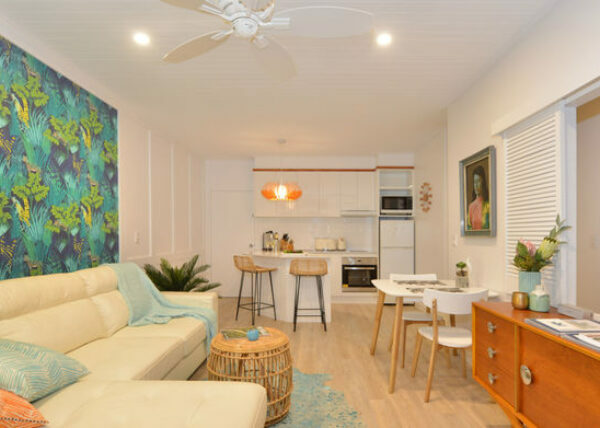 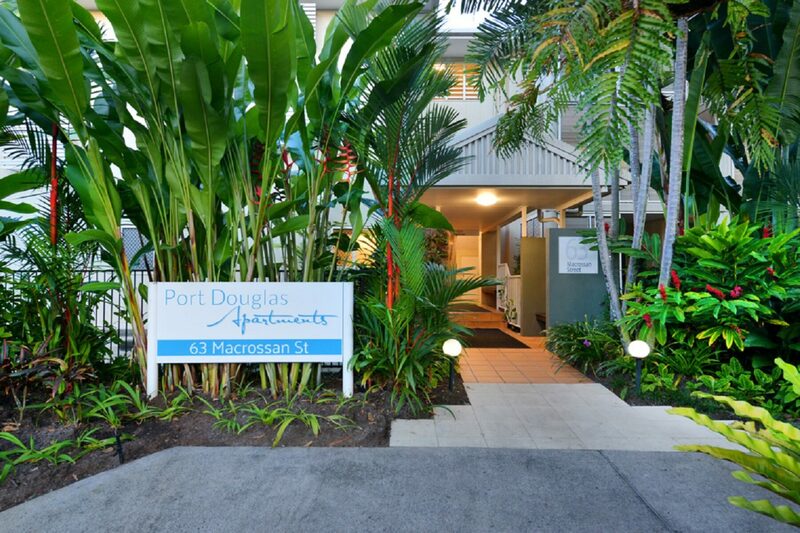 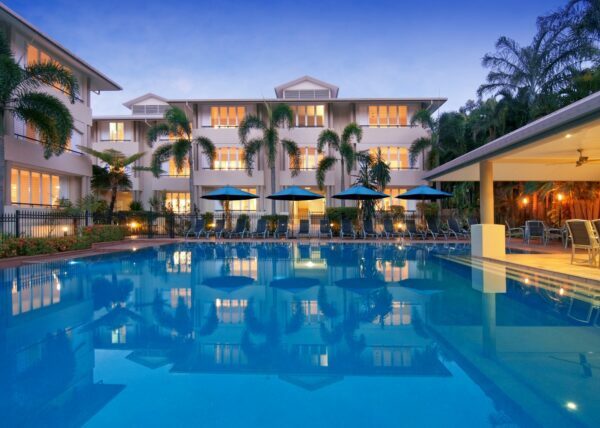 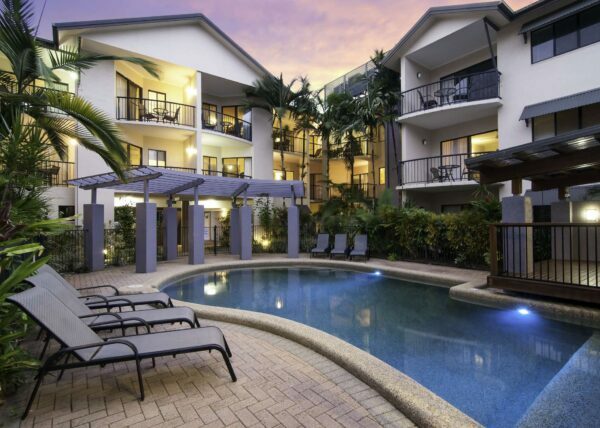 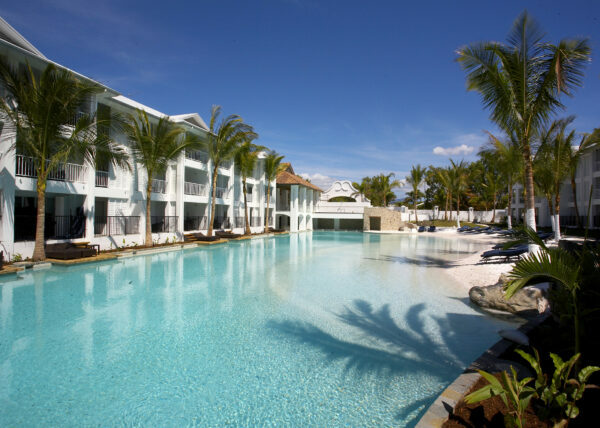 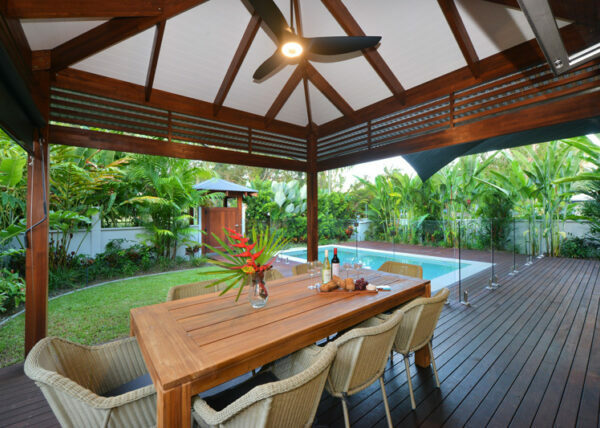 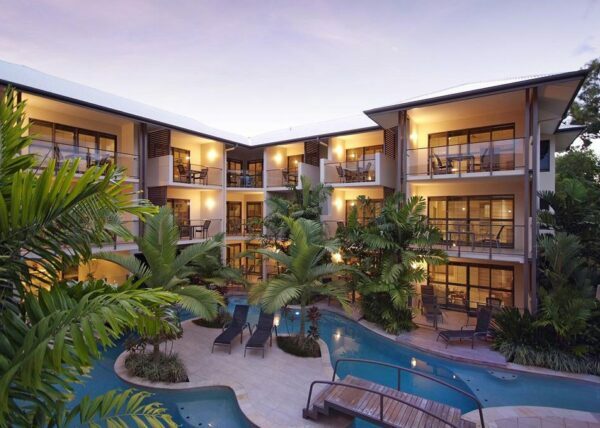 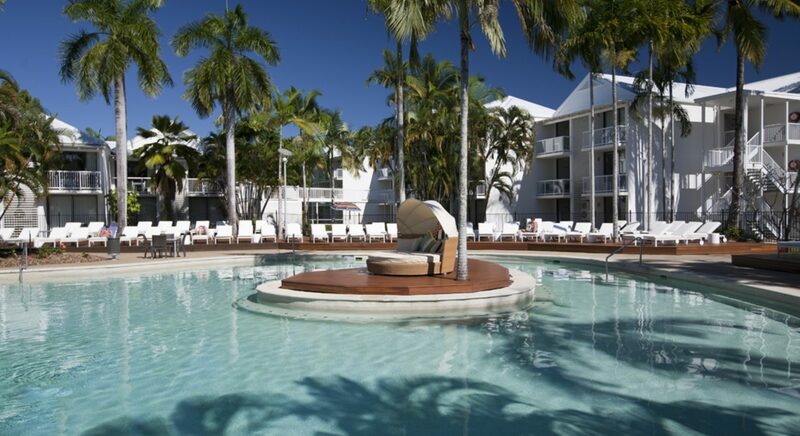 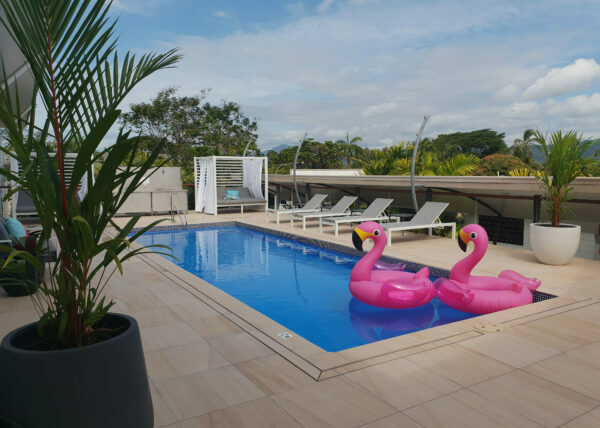 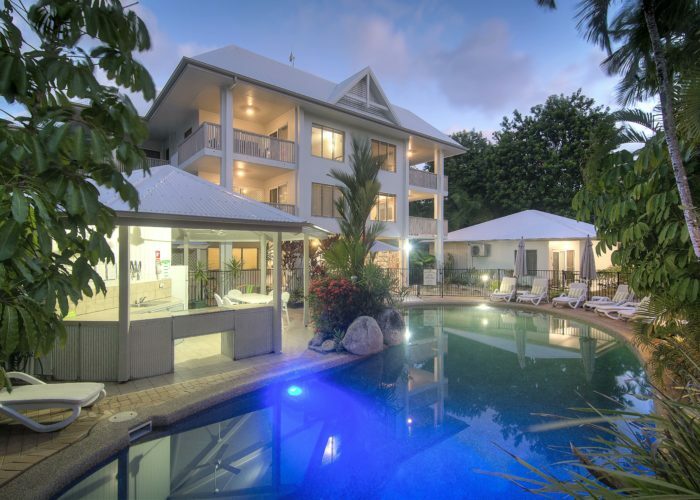 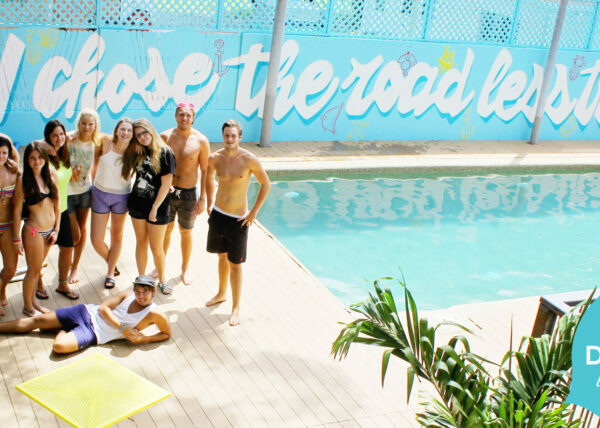 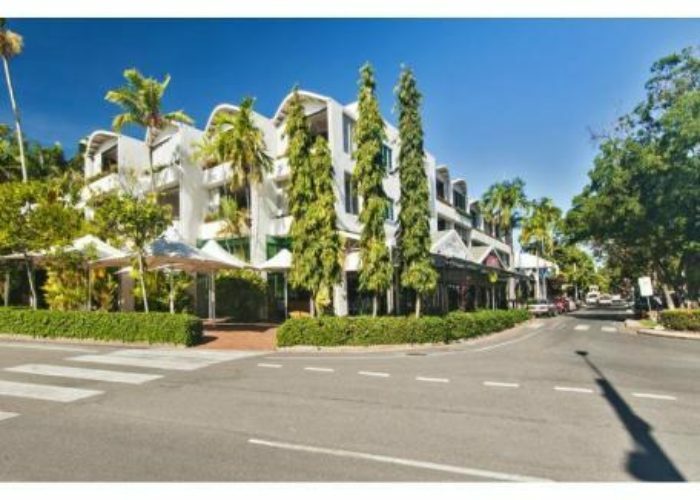 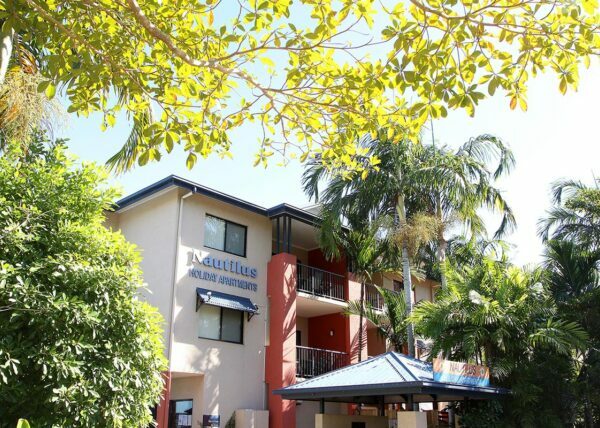 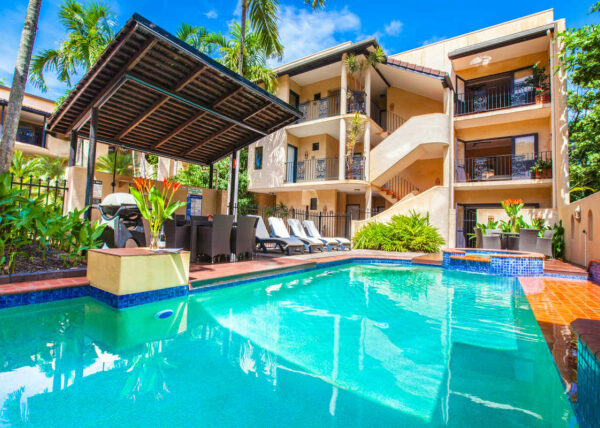 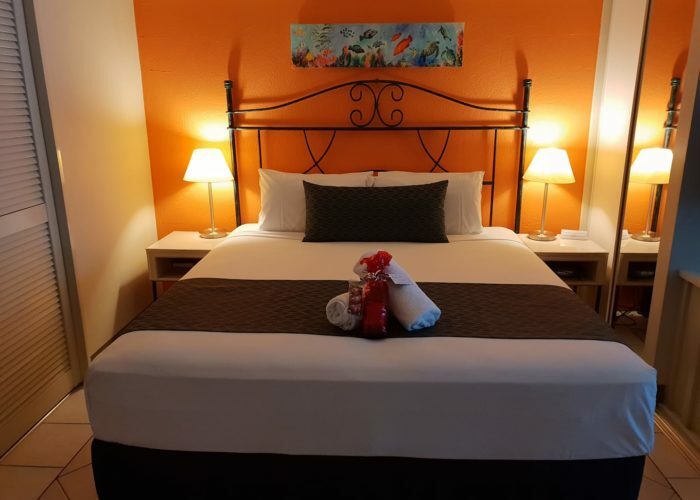 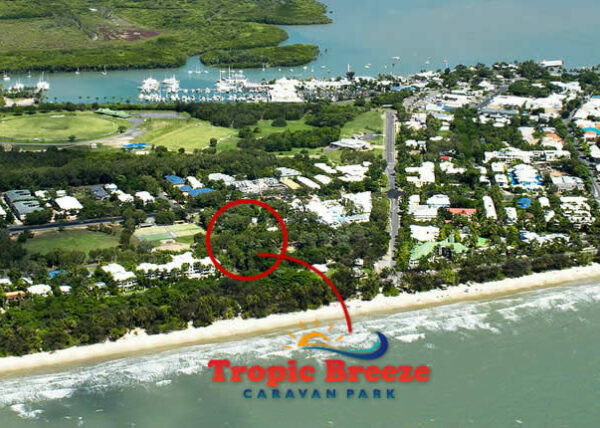 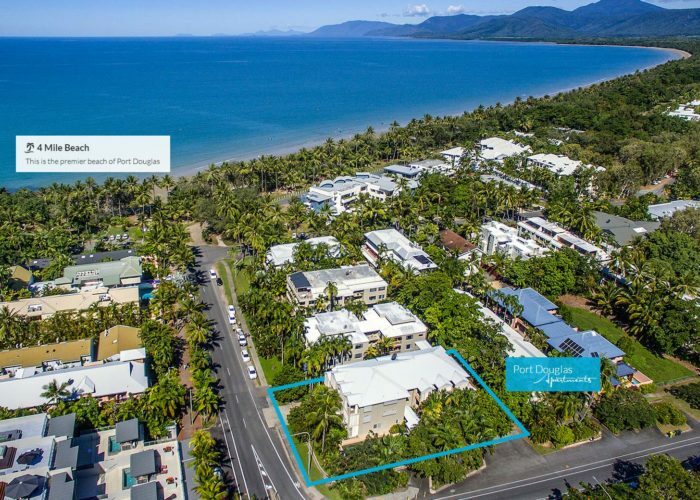 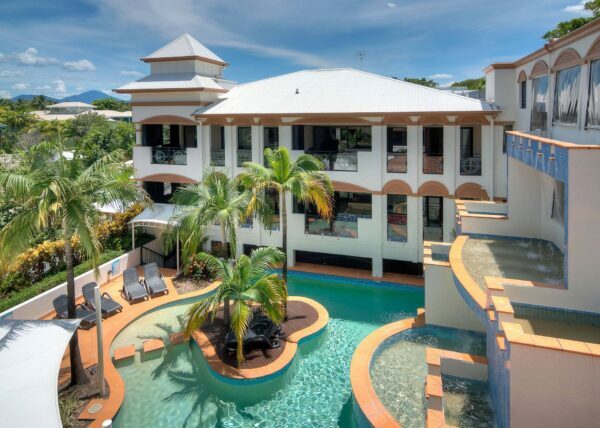 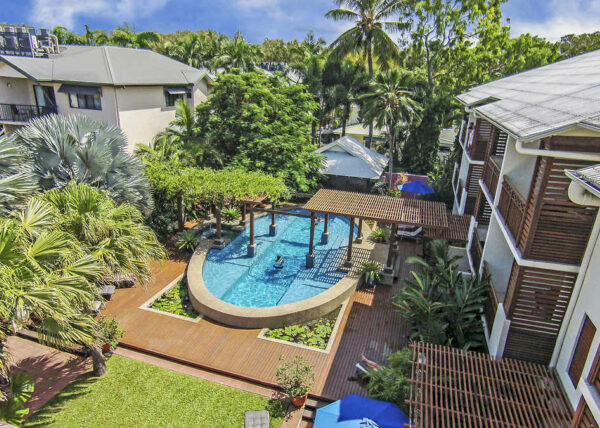 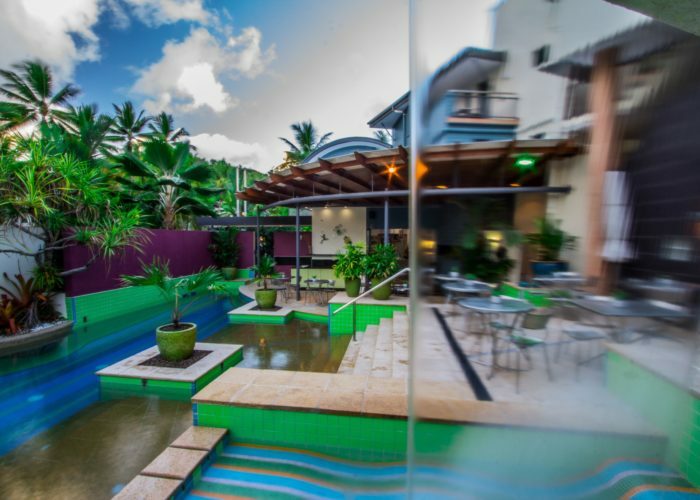 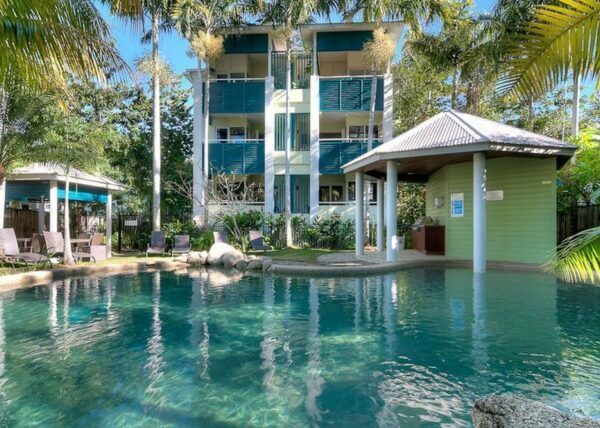 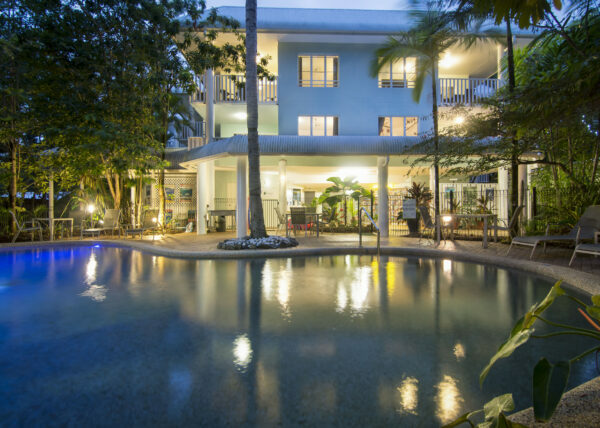 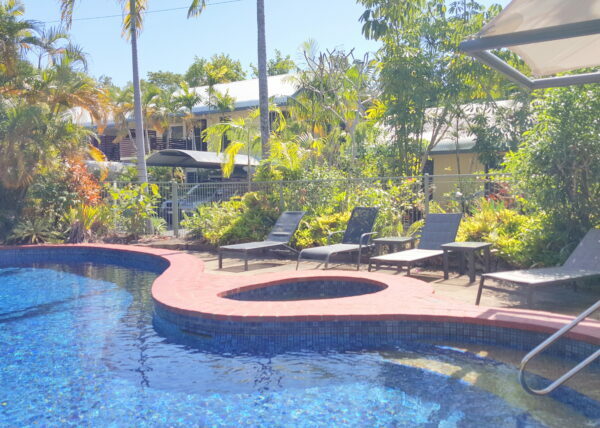 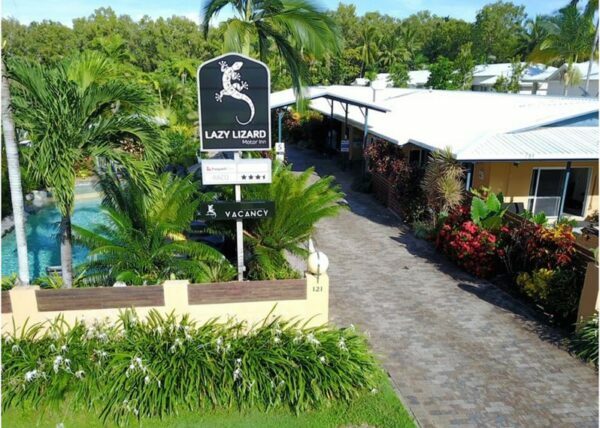 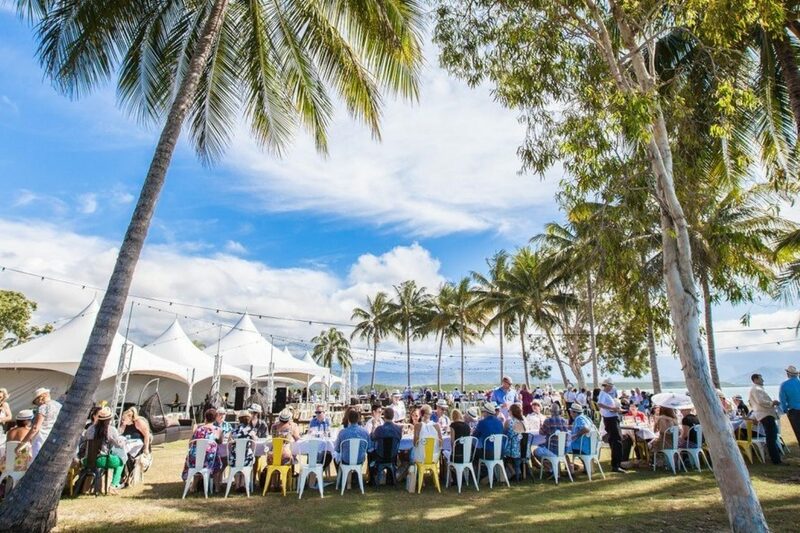 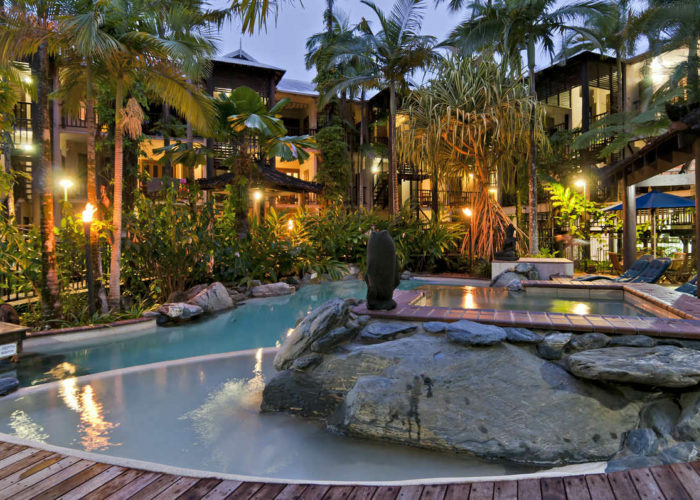 From 5 stars to sleeping under the stars, you’ll find Port Douglas and Daintree Rainforest accommodation to suit your style and budget. 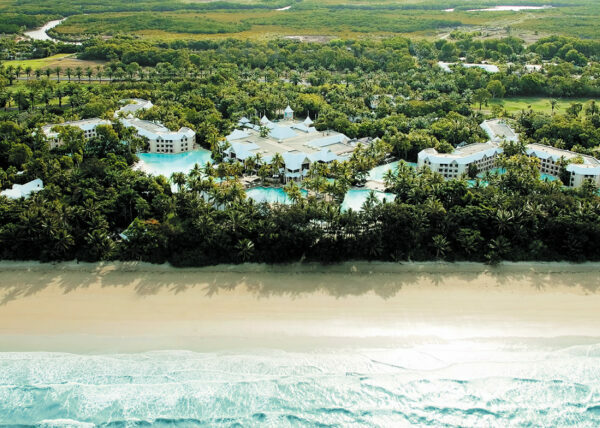 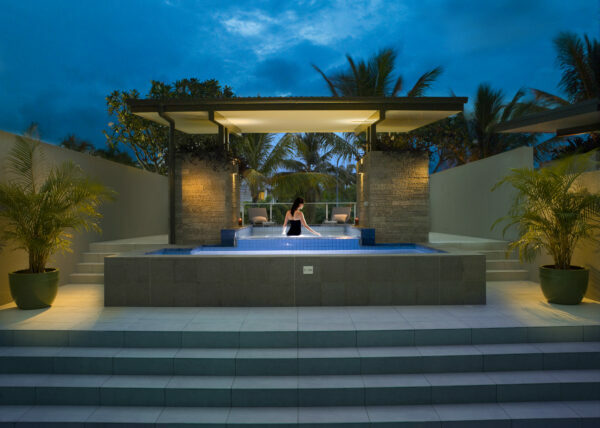 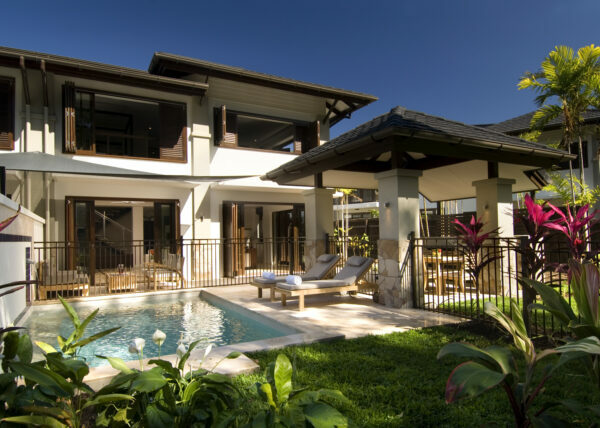 The region has it all, from the sheer indulgence of being pampered in the lavish surroundings of a fully-serviced international resort to a beachside bungalow far away from phone service. 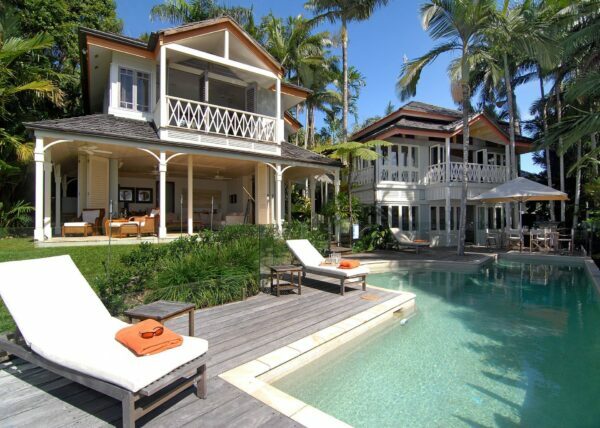 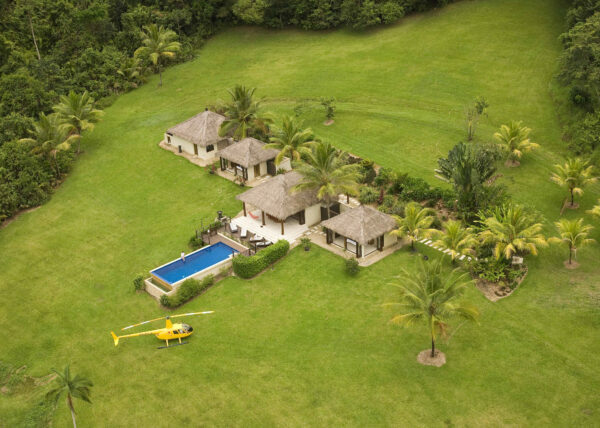 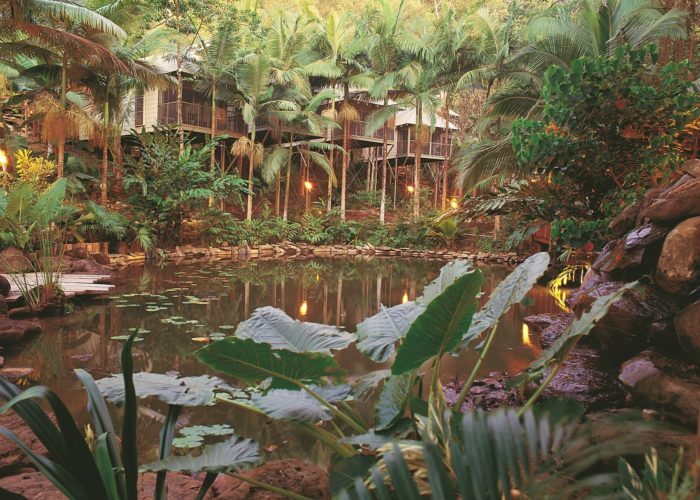 Stay in the heart of the village or slip away to a rainforest retreat – or why not do both? 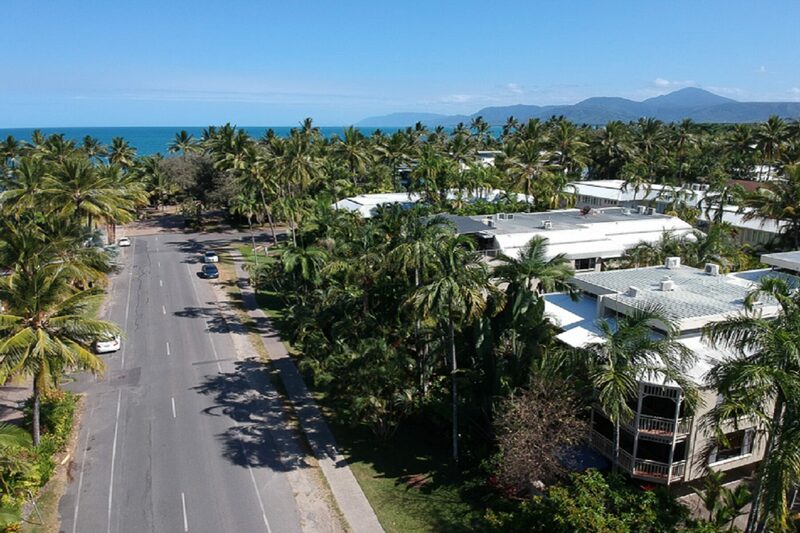 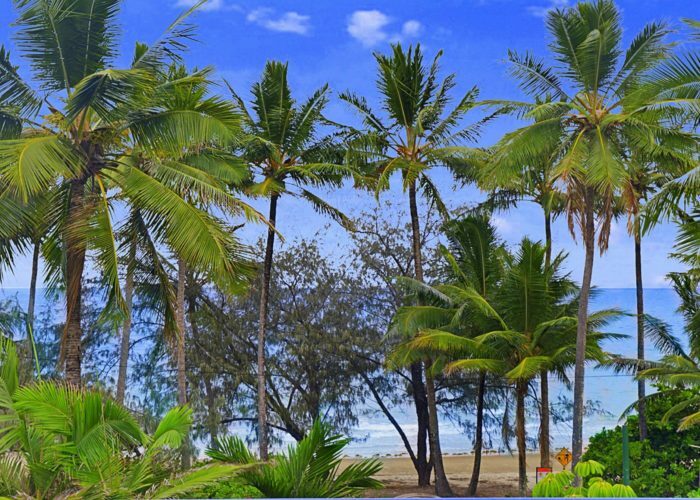 Select your favourites and compare them easily using our Plan Your Trip feature, it makes booking your Port Douglas accommodation a breeze! 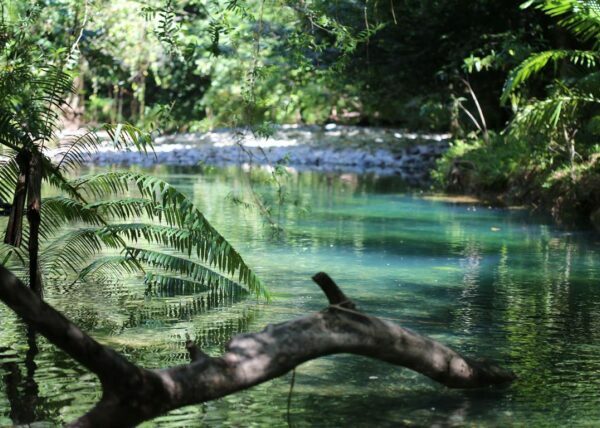 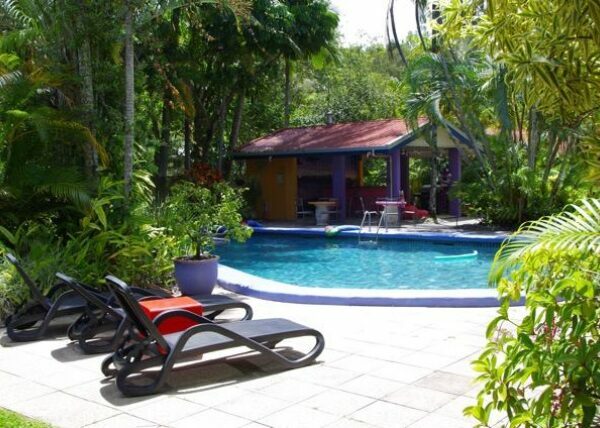 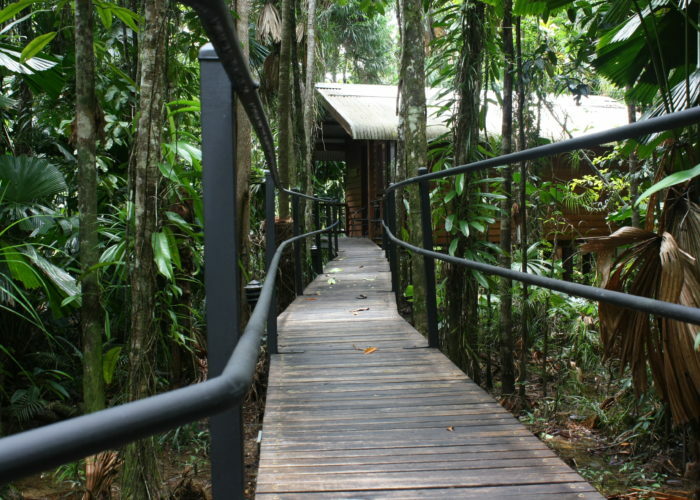 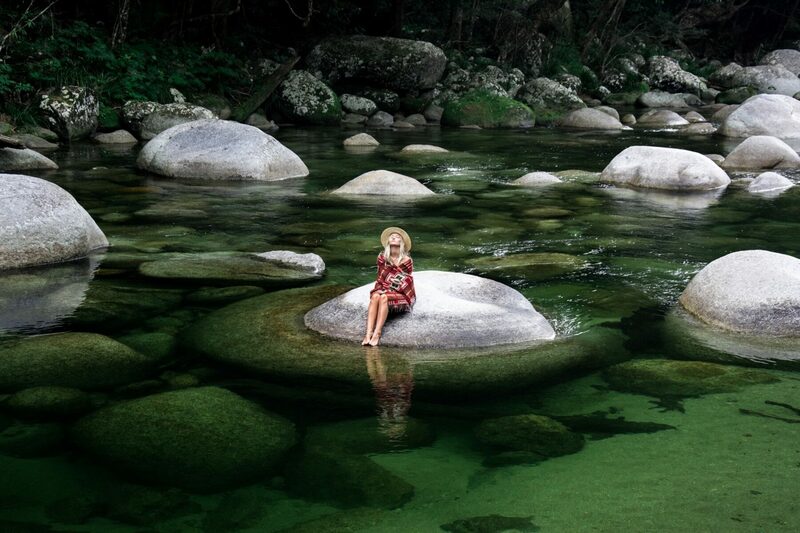 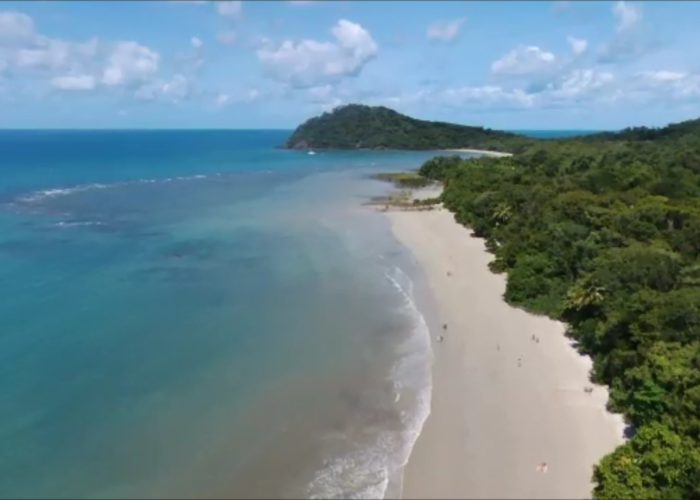 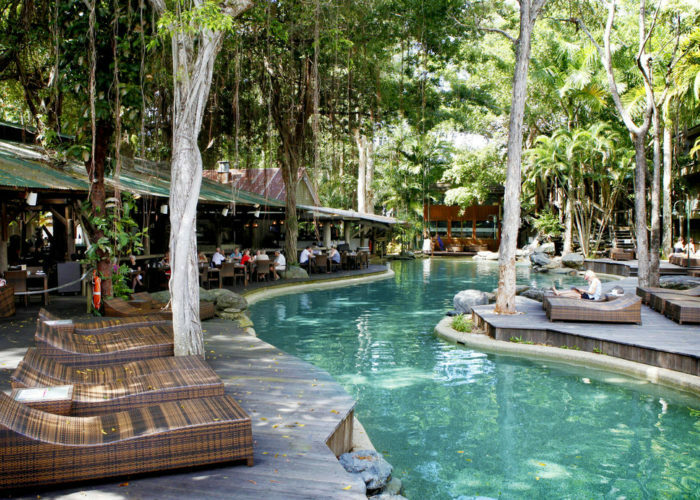 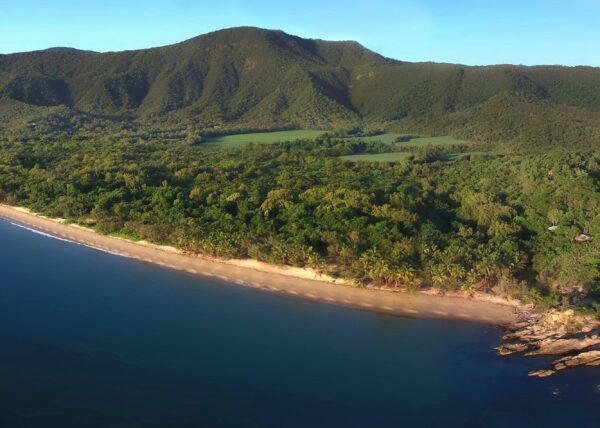 Daintree EcoLodge & Spa is…pure escapism. 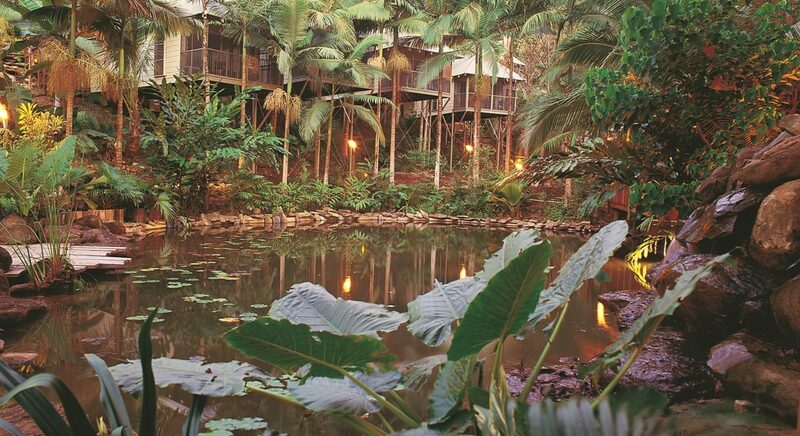  Feel the gentle warmth of the tropics on your skin, inhale the pure, clean scent of the most ancient rainforest on Earth, hear the deep echo of the birds from the canopy above Immerse yourself in the sacredness of Wawu- karrba, the Kuku Yalanji’ special place for the healing of the spirit. 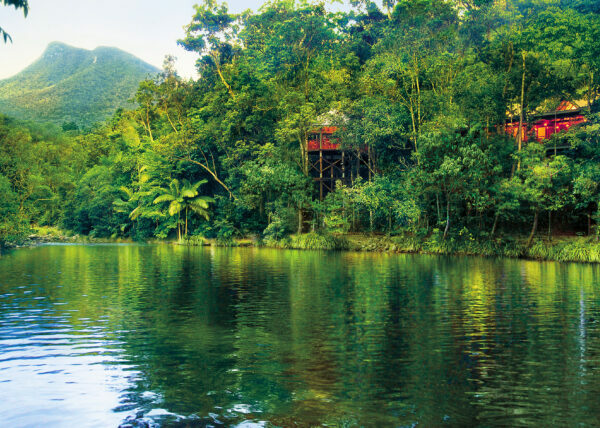 While you release your mind, body and spirit to our enriching natural spa treatments, fresh seasonal cuisine, and tranquil exploration and relaxation amongst the wild, unspoilt and unique rainforest canopy.